Summer is a time for kids to play outdoors, but without creative activity ideas, kids may prefer to hang out inside where it is cool. 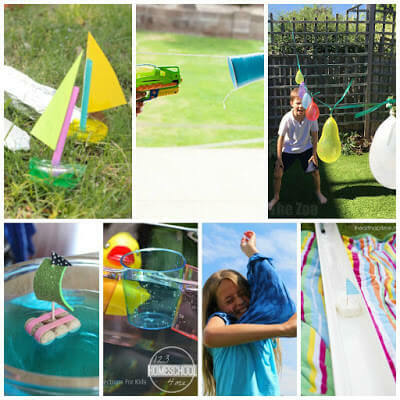 Inspire your kids to stay outside longer with these super-fun backyard Water Games Kids will Love that they can play to keep cool even on the hottest summer days. These games are perfect for backyard parties, birthdays, or any day your kids say they are bored. 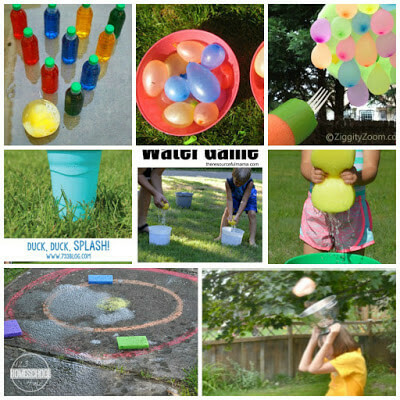 Boredom cannot last with these fun backyard games! 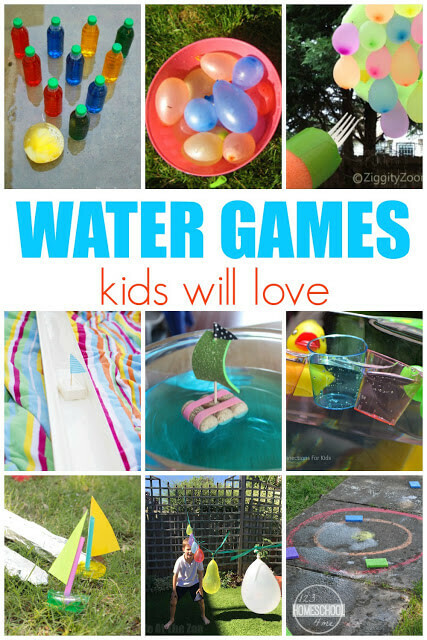 Try these fun backyard water games for a challenging twist on summer fun. These screen-free activities are super fun, and take just a little bit of water to stay cool. Kids will ask to play these games over and over!